Carpet stains can be really annoying unless one figures out a way to deal with it completely. 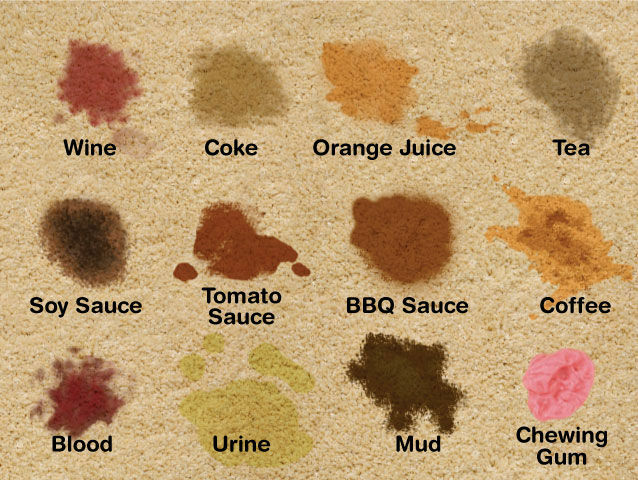 Some tough stains can do a lot of damages to your carpet. Thus, this article has been written to help you learn how to how to remove tough stains on your carpets. Before using any solution at all, you have to know the sort of material used in the manufacture of your carpet. This will help you avoid different chemical reactions. If you are not sure of this information, do well to contact the carpet manufacturer before applying any chemical or solution. Your immediate response to carpet stains will save you a lot of maintenance and money. If you observe any stain at all, begin by picking up clumps of dirt and discarding them. 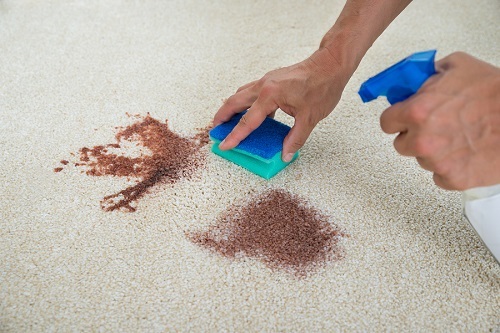 Use a clean towel to absorb the liquid on the carpet first before you proceed with treating the remaining stain. Detergents, spotters, and shampoos should not be used in excess else, they might leave residues which may even be tougher to remove. Use home-made solution such as Isopropyl alcohol to dampen a white cloth and gently apply it on the ink stain beginning from the outermost layer and going inwards. For faster and better results, a high percentage of Isopropyl solution should be used as it has no negative effect on your carpet. On the other hand, nail polish, vinegar, white wine, and hairsprays are other alcohol-based agents that also work. Rinse the affected area with water and use a vacuum cleaner to expel the remaining moisture. This one can be one tough stain to get rid of. 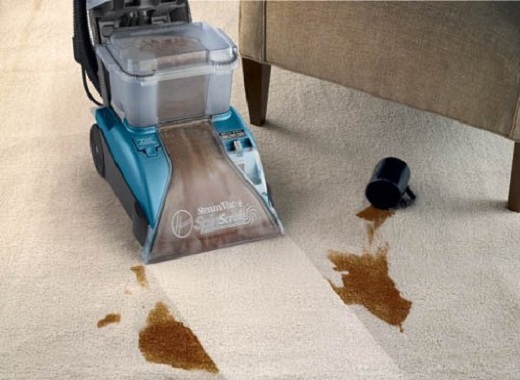 If a coffee stain is left on your carpet for so long, it will cause permanent damage. Thus, you have to act fast and clean repeatedly with mild soap and water. If you are dealing with an old coffee or soda stain, you can try to use a mild bleaching agent such as hydrogen peroxide (H2O2). Just pour a little in a bowl and use a toothbrush to scrub the stained area. Allow the solution settle for about 20-30 minutes before you flush with soapy water solution. For any stains that are too tough to handle, try using a professional carpet cleaner. 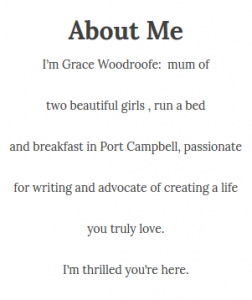 My advice is to compare carpet cleaning quotes and understand what you are paying for. Carpet steam cleaners take a different approach to carpet stain cleaning. Instead of using chemical detergent to do the cleaning, it uses high-pressure hot vapor steam to lift carpet stains and rejuvenate carpets. It is made up of a water heater canister which is heated to 200F or above, and high-pressure steam is guided through the hose to the nozzle and released on the carpet.